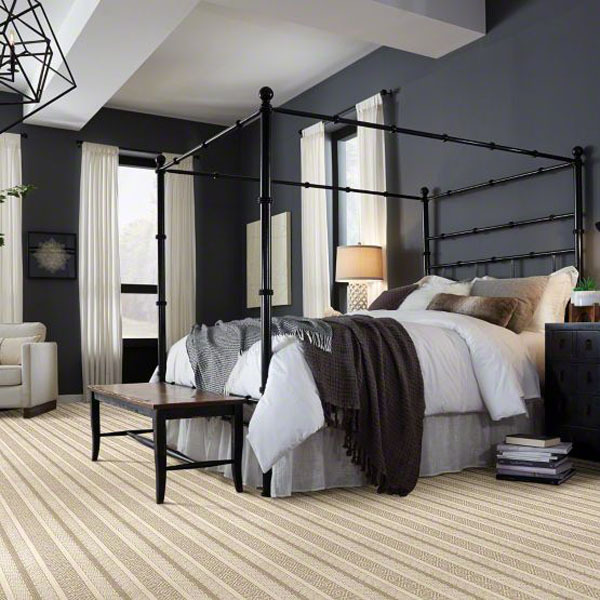 The Wonderment Collection from Tuftex Carpet features two products: Stargazer and Dreamscape. 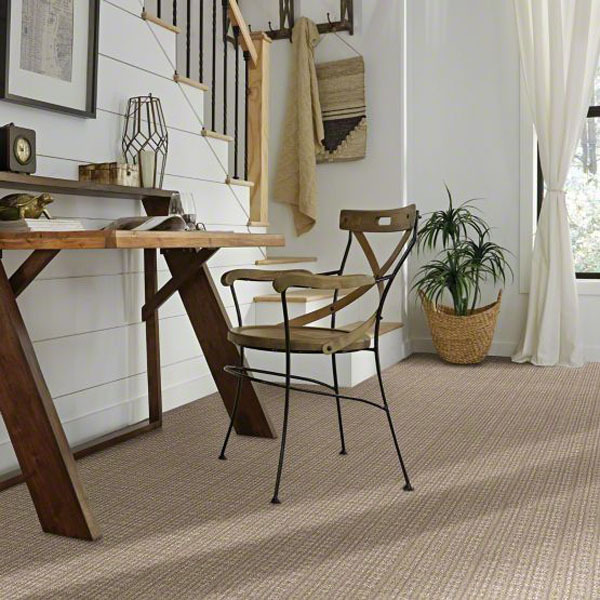 Both of these carpets are patterned carpets with the Stainmaster Nylon Active Family fiber. Also, both of these carpets have the Softbac Platinum backing. Stargazer and Dreamscape have whimsical patterns that will add a beautiful look to any home. The Artistry Collection from Tuftex Carpet features five products: Sketch, Free Form, Muse, Pose, and Mosaic. Free Form is a trackless carpet while the other four carpets in the collection are patterned carpets. 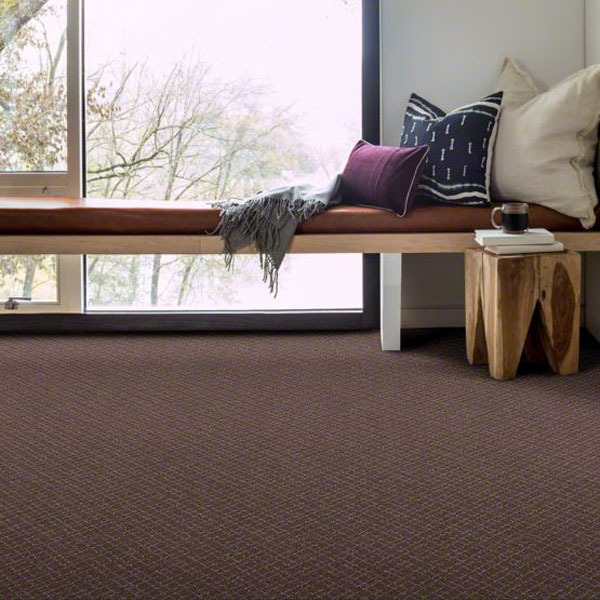 Each of the carpets use the nylon fiber and have a Softbac Platinum backing. 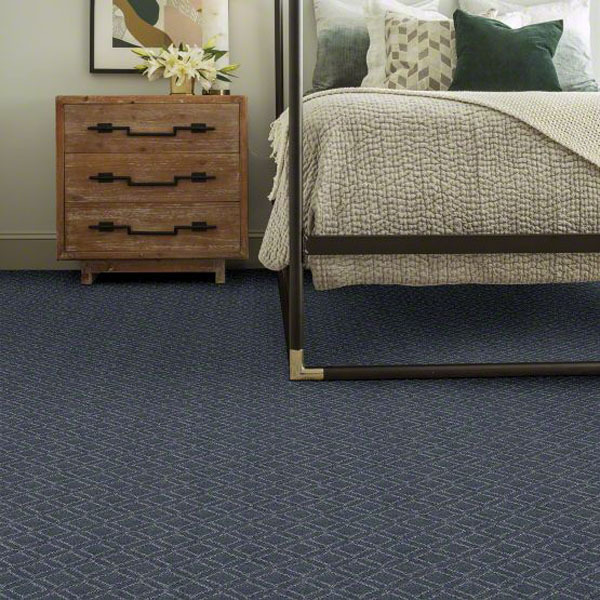 The Classics Collection from Tuftex Carpet features two products: Ensemble and Del Morro. 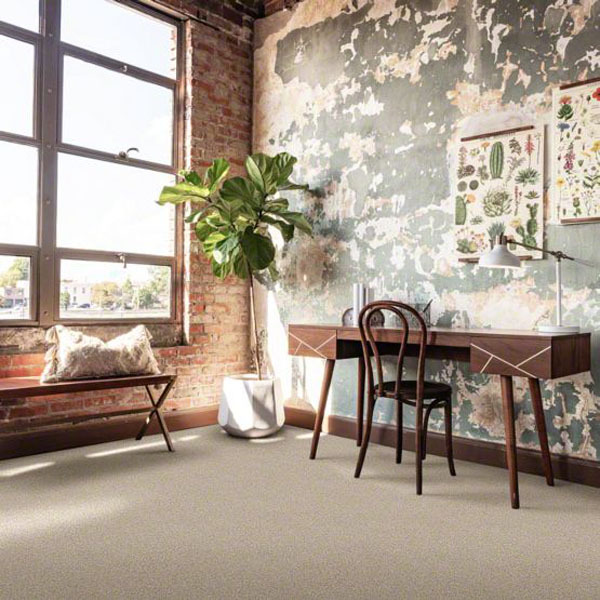 Both of the carpets in the collection are trackless carpets. Ensemble has a Softbac backing and the Stainmaster Active Family Nylon fiber. Del Morro has a Classicbac backing and uses nylon fiber. 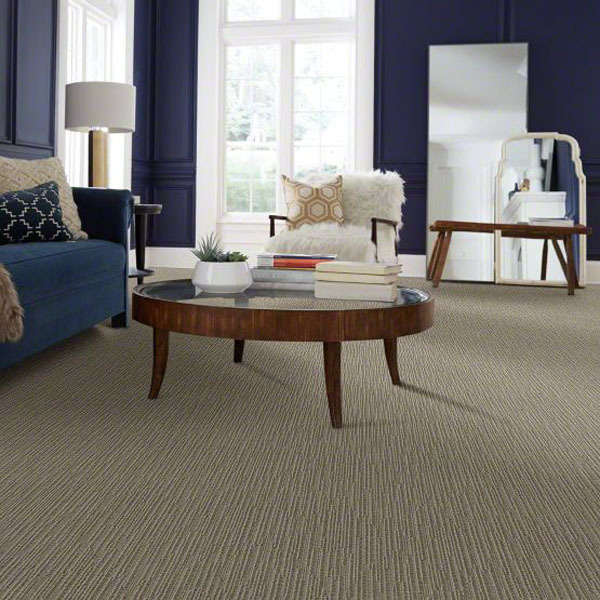 The Reverie Collection from Tuftex Carpet only has one carpet, which is called Mera. Mera has a Softbac Platinum backing and it is made of nylon fiber. It has a pattern style that resembles a calm sea. Mera is available in 24 gorgeous neutral colors. 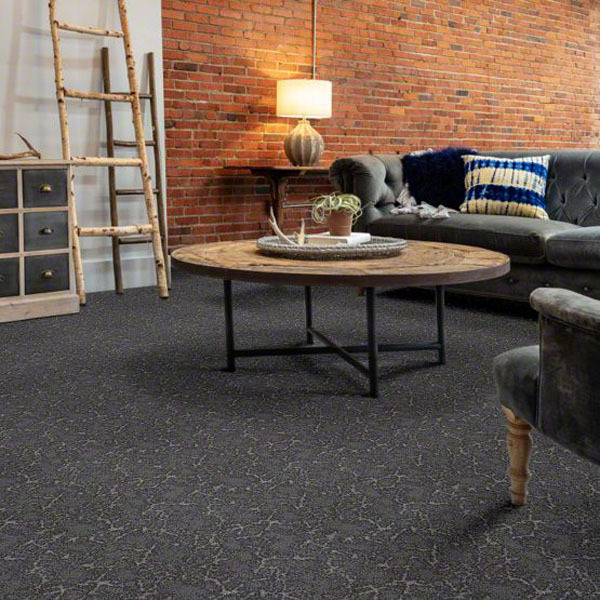 The Unleashed Collection from Tuftex Carpet has 12 stylish carpet options for homes with pets: Fetch, Scout, Speak, Chase, Purrsuasion, Pawnache, Pawstruck, Faux Paw, Pawparazzi I, Pawparazzi II, The Bark Side I, and The Bark Side II. 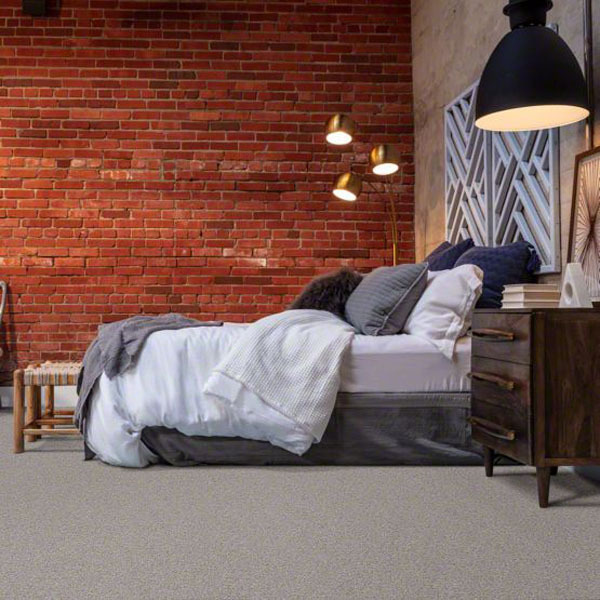 All of the carpets in this collection are made with Superia SD Nylon 6,6 fiber. 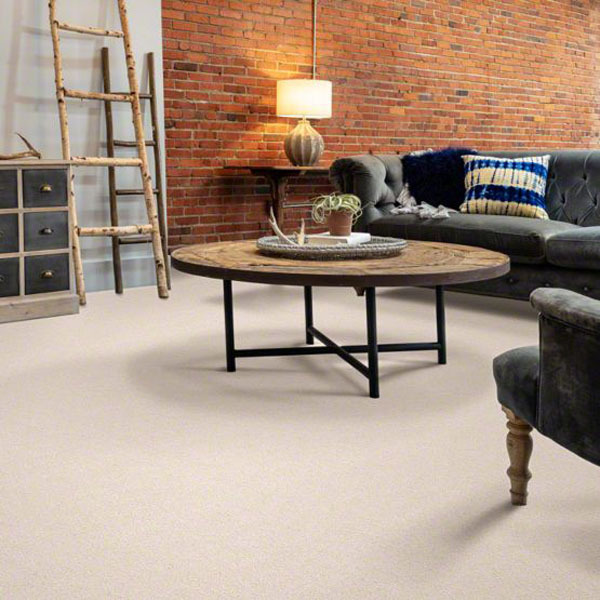 Pawparazzi I & II and The Bark Side I & II have the Classicbac backing, while the rest of the carpets have the Softbac Platinum backing. 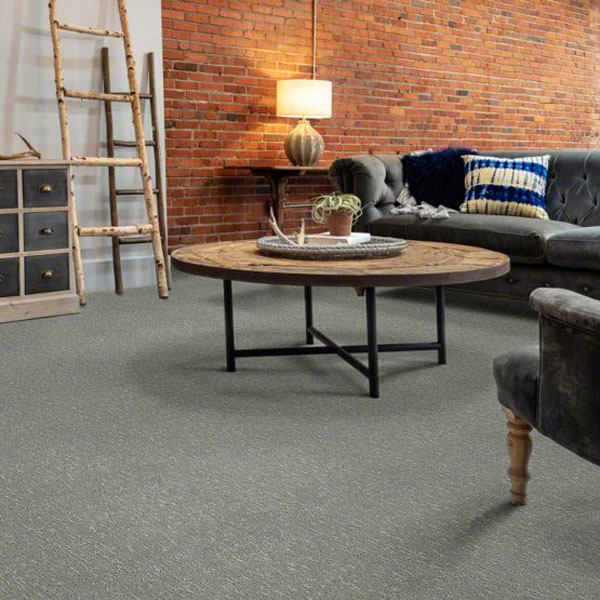 This collection features patterned carpets and trackless carpets.